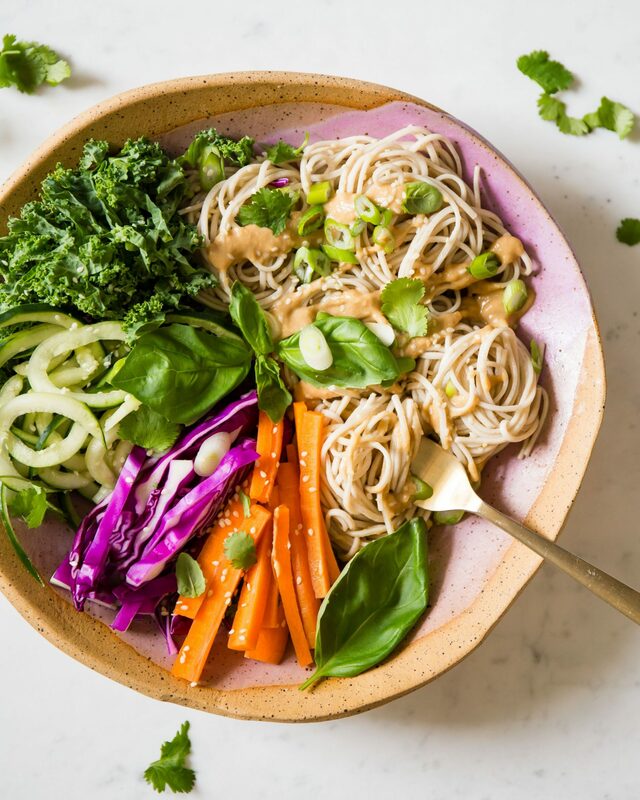 Now that I’ve had the book on my shelf for a few weeks, I stand by every word—I’ve made so many of the delicious recipes, and many have become staples in my kitchen, including this crazy-easy tahini noodle bowl. Okay, so let’s talk about the bowl. I’s bright, colorful, and full of good-for-you greens, all tied together with a zippy tahini-miso dressing. It’s perfect for a picnic, or a packed work lunch (just layer it in a mason jar! ), and is infinitely customizable to your mood or the veggies you have in the fridge. I went with Jeanine’s suggestions, but topped mine with fresh cilantro and basil, and a sprinkle of white sesame seeds for crunch. A couple of notes: If your stomach is sensitive to raw kale (*raises hand*), feel free to lightly sauté the kale in some olive oil and sea salt to make it more digestible, or gently massage the greens with some olive oil to make them more tender. Also, a note from Jeanine on buckwheat noodles: they tend to clump more than regular pasta noodles. To make perfect soba every time, drain the cooked soba in a colander and rinse under cold water to remove the starch. 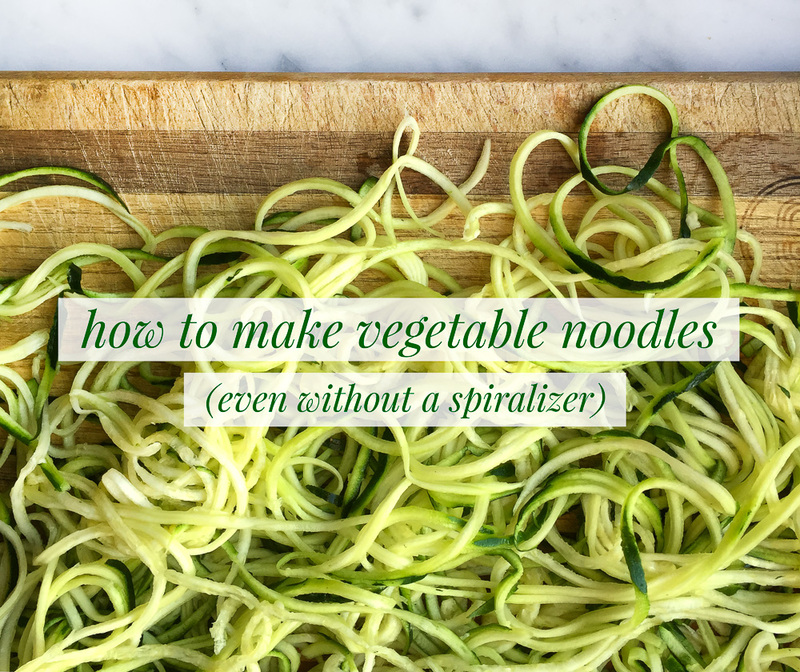 Toss the noodles with a drizzle of sesame oil to separate clumps and keep them from sticking together. 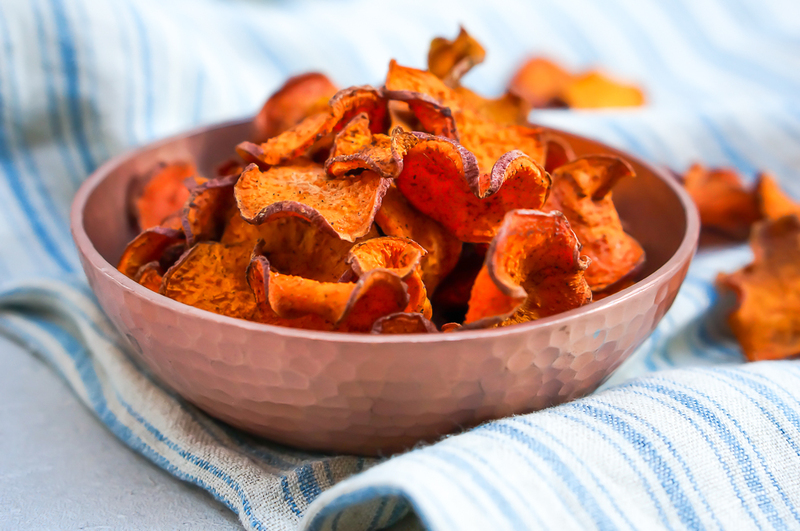 Make this recipe, but also go buy Jeanine’s beautiful book! 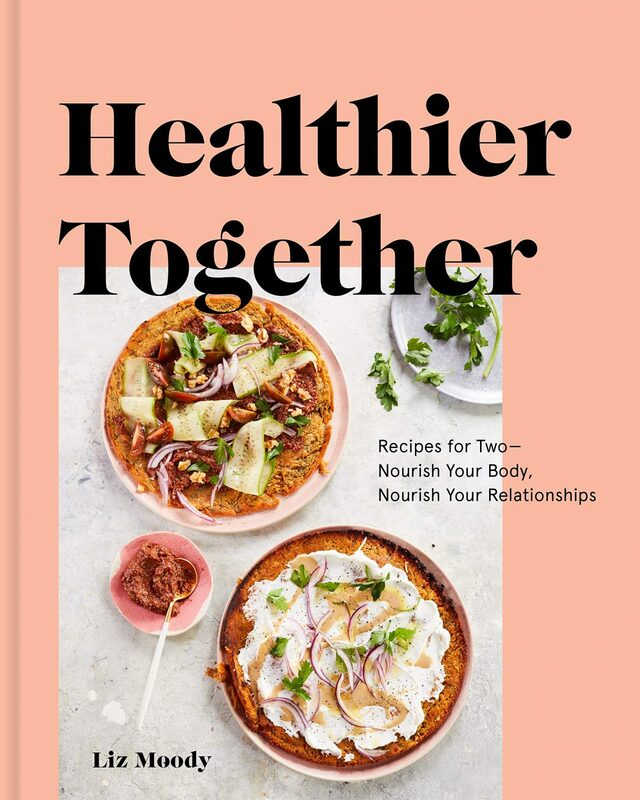 We’ll also be doing an event for Healthier Together and Love & Lemons Everyday together in Chicago, so make sure you’re subscribed and don’t miss out when I announce that! Bring a large pot of water to a boil. Prepare the noodles according to the instructions on the package. Drain and rinse under cold water, running your fingers through them to separate them. Toss with a drizzle of sesame oil. Make the dressing: in a small bowl, whisk together the rice vinegar, tahini, miso paste, tamarin, sesame oil and ginger. In a medium bowl, toss the cabbage with a few spoonfuls of the dressing. Divide the remaining dressing among 4 (16-ounce) jars. 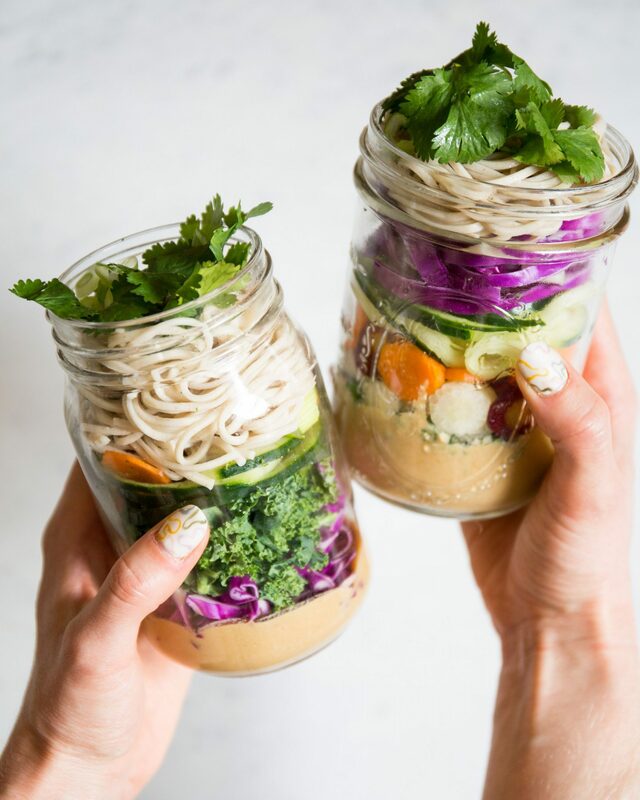 Layer with the cabbage, kale, cucumber, soba noodles, carrots and scallions. 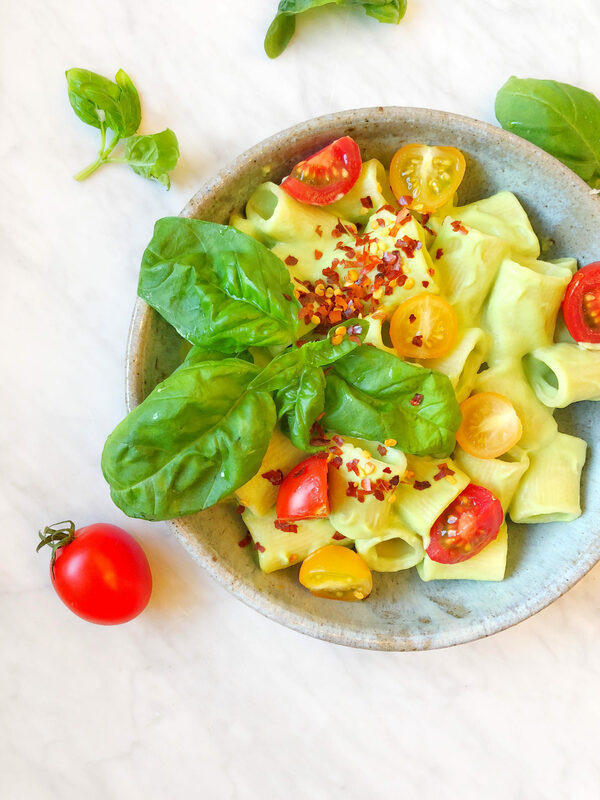 When ready to eat, pour the salad into a bowl so that the dressing drizzles out on top of the salad, using a spoon or spatula to scoop any that might stick to the bottom of the jar. If serving immediately, assemble the salad in bowls and drizzle the dressing on top.